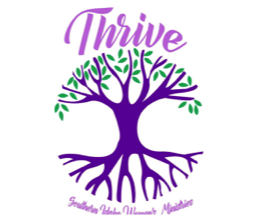 Women's Ministries is about helping women cultivate a deeper commitment to Christ, Christian fellowship & serving the Lord through the gifts He has given. 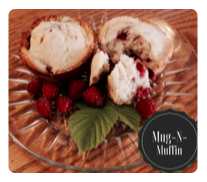 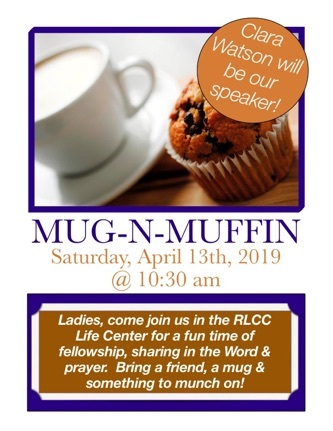 Some of our events are: Mug-N-Muffin (2nd Saturday of the month, Sept. - Apr. 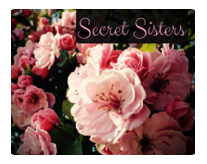 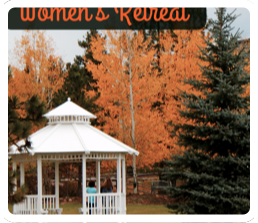 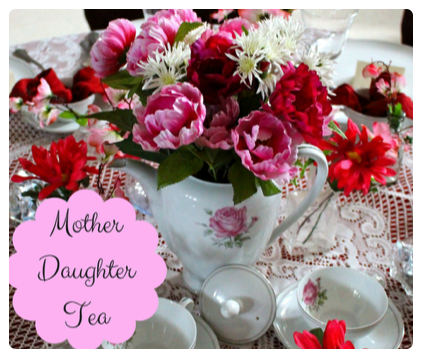 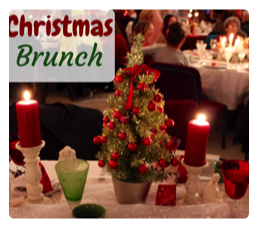 ), Secret Sisters, S. ID Network Thrive Retreat, Christmas Brunch and the Mother/Daughter Tea.